(Bloomberg) -- Volkswagen AG has no plans to reduce production in China even amid slowing vehicle demand in the world's largest auto market, the company said in response to a media report. 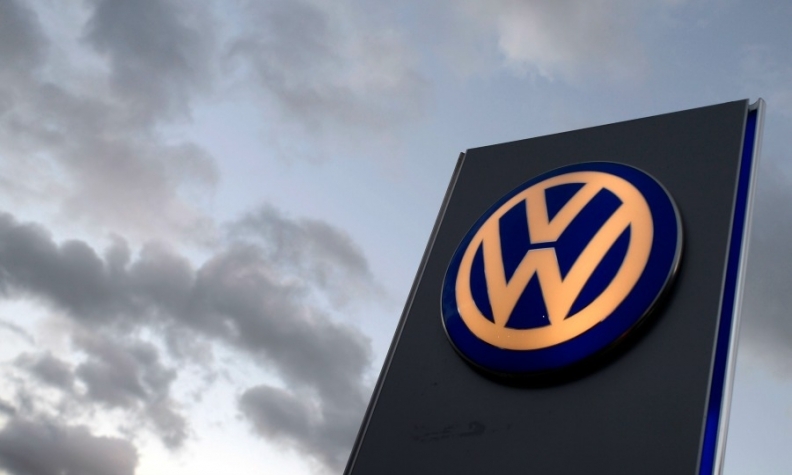 "Volkswagen does not plan production cuts in China," company spokesman Andreas Lampersbach said by e-mail after Germany's Spiegel magazine reported that the carmaker was considering reductions, including cutting annual work days at the factories to 270 from 300. The average level of plant utilization by international auto brands in China has fallen to 94.3 percent in the first half of this year, according to Sanford C. Bernstein analysts. Foreign carmakers will need to accept lower utilization rates in future, they said. Domestic and foreign-based carmakers are building more factories in China than anywhere else, a construction binge that's taking place amid a turn in the market. China's passenger-vehicle sales fell year-on-year in June, the first such decline in more than two years, as the nation's economic growth slowed and a stock-market rout put off buyers.